The sea has always been attracting people into its mysterious world. 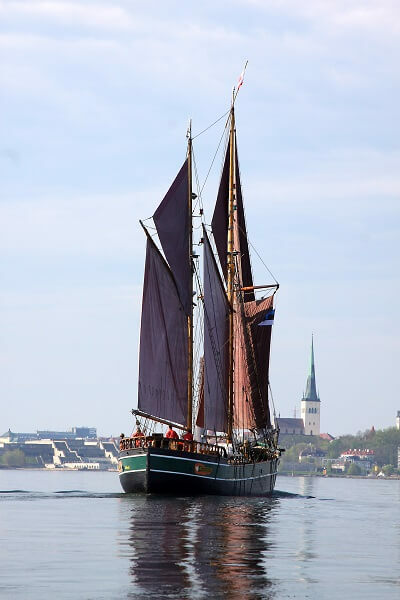 Our Maritime tour in Tallinn is a great way to learn about the role of the sea in the history of Tallinn. For coastal Estonians, the sea was the main source of food and income for centuries, fair trade, fishing, transportation of goods, and smuggling alcohol to Finland during the period of abolition. We invite you to spend a day in maritime style! We will start in the contemporary Estonian Maritime Museum in the Sea plane harbor. It is located in the former sea plane hangars. There you will discover yachts, a submarine, sea plane, mines and torpedoes, a submarine ride and flight simulators. The museum is full of modern attractions, computers and touchscreens, hi tech lighting, and a laser show on the domes of the museum every 30 minutes. You will have a chance to try on navy and military uniforms and take wonderful pictures. And of course the whole world will be uncovered for you from the interesting stories your guide will share with you. 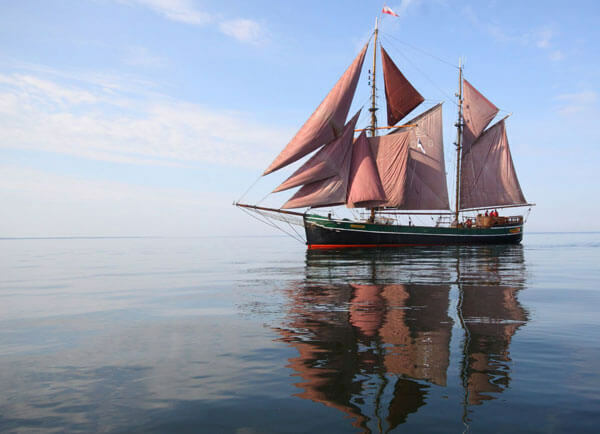 After having a great time in the museum, we will go on board a historic schooner and set sail for a 1.5 hour ride in the Bay of Tallinn. 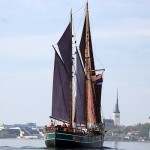 You will have a great view of Old Town Tallinn from the sea. 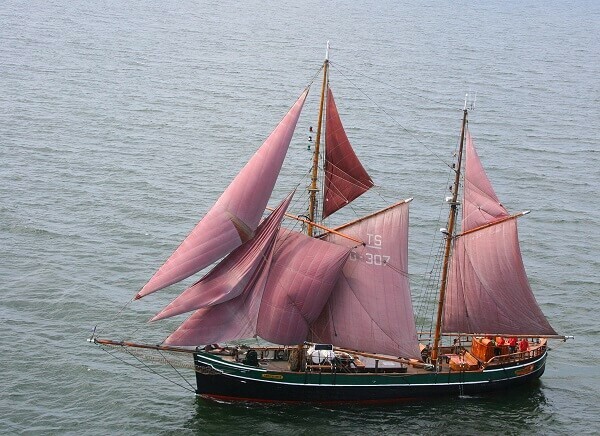 On board the schooner you will enjoy the sunset and a two course dinner. 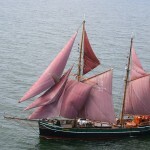 This day will be a real Maritime adventure for both kids and adults!